We have never imagined that religion can play such an important role in our lives, until we went to Tibet. It was for us, another momentous big event. The first sight of Tibet is bewildering. There remain very few places where you see so many local people are fully dressed in their traditional ethnic costumes. There were Tibetan women religiously holding the Buddhist wheel, travelling round the Jakhong Temple. Pious Buddhist used their four limbs to do their pilgrimage to Lhasa while we were travelling between the towns in Tibet. 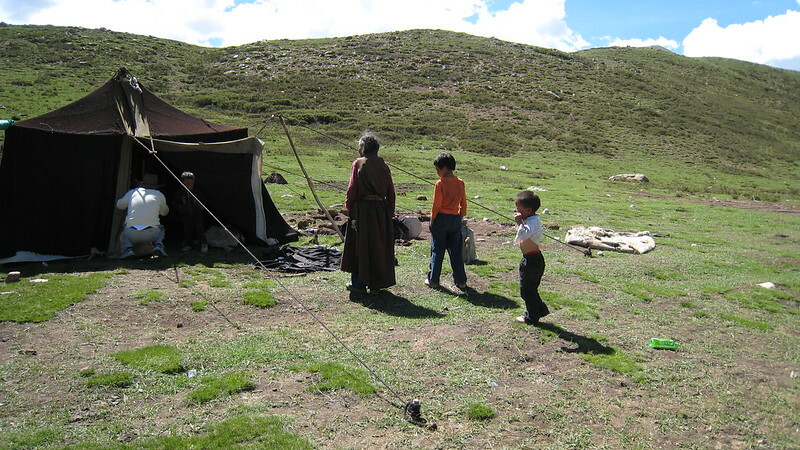 The Tibetans, even though they are only making ends meet, are generous when they make donations to the temples. No matter how small it is, they offer whatever they can to every Buddhist statues they pass by. Shortly, and deeply moved by the piousness of the Tibetans, we followed suit when we visited the temples. 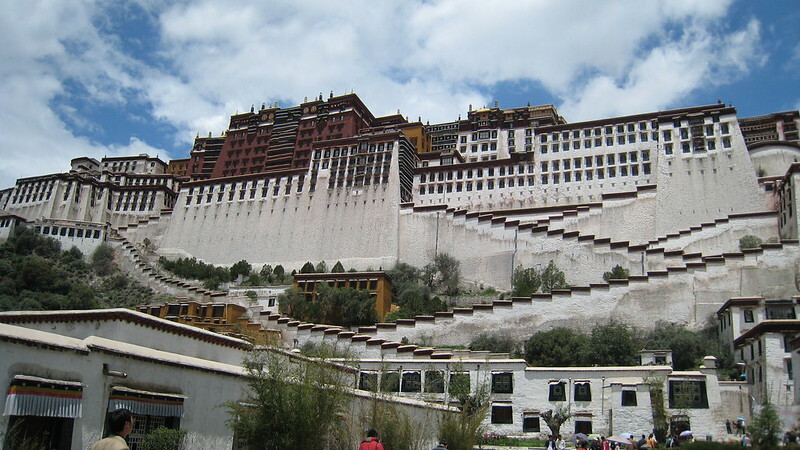 The Potala Palace is spectacular. There are rooms after rooms, and statues after statues. If you casually point at any items in the palace, it can be a thousand years old. It is indeed a treasure house of treasures. 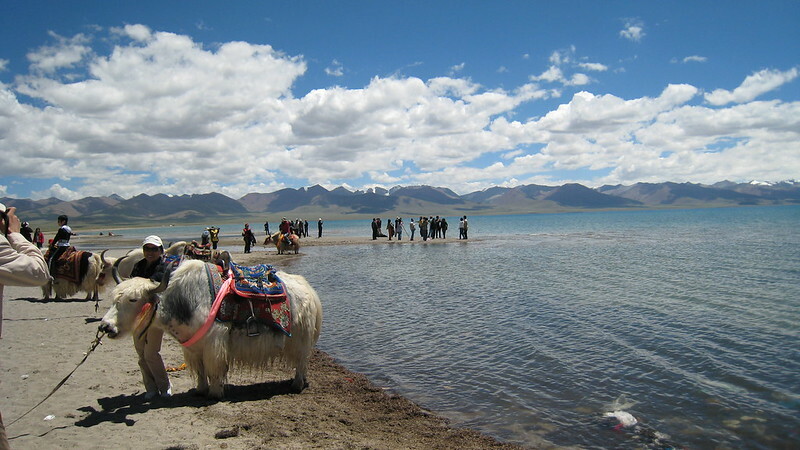 We went to the two of the Holy Lakes in Tibet: Lake Yamzho Yumco and Lake Namco They are peaceful, blue lakes under the clear blue sky, like a jewel on a beautiful landscape, with yaks all over the grassland. The excursion is a challenge to our adaptation to the high altitude climate. The highest point we climbed was 5190 metres at Namco Lake – an altitude we had never thought we could achieve. While we were travelling from Lake Yamzho Yumco, we were driving below the Himalaya ridges. The massive mountain ranges of the Himalaya appears so close, and those snow capped peaks towering 7,000 meters high in the sky feel so easy to get to, when you are already on an altitude of 3,600 meters or above. Though we did not have the courage to climb up the Himalayas, it was indeed a wonderful experience to get so close to the highest mountains on earth. We popped into a tent occupied by a grandmother and her two grandsons. They were taking their flocks to graze and set up a temporary tent to rest. 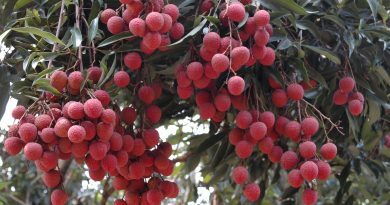 Life was simple – feeding the flock, picking herbs from the snow-capped mountains, making cheese out of yak milk – but happy. 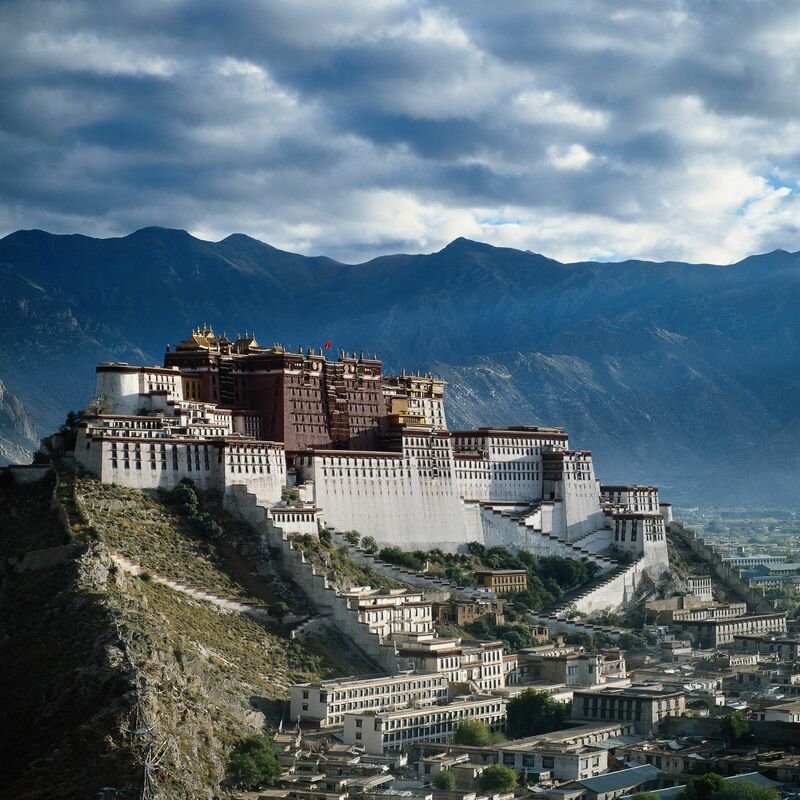 Our itinerary covered Lhasa, Tsedong, Gynagtse and Shigatse, the major towns in Tibet. It was quite a bold one to complete in around 7 days. 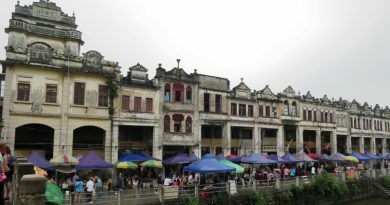 Wherever we went, we visited the historical local Buddhist Temples, many of them have a history of over 1,000 years. 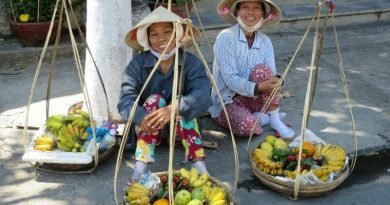 We saw monks leading simple life in secluded temples, holding on to their beliefs and keeping their tradition and culture, as well as the numerous treasures in the temple in the modern 21st century. The temples, with the vast landscape behind them, offer a sense of spirituality. The huge mountains are there to protect the shrines, and for thousands of years, the local Tibetans garnished them with their culture and heritage. The Yombulagang Palace and the Samyae Monastery in Tsedong were most impressive. 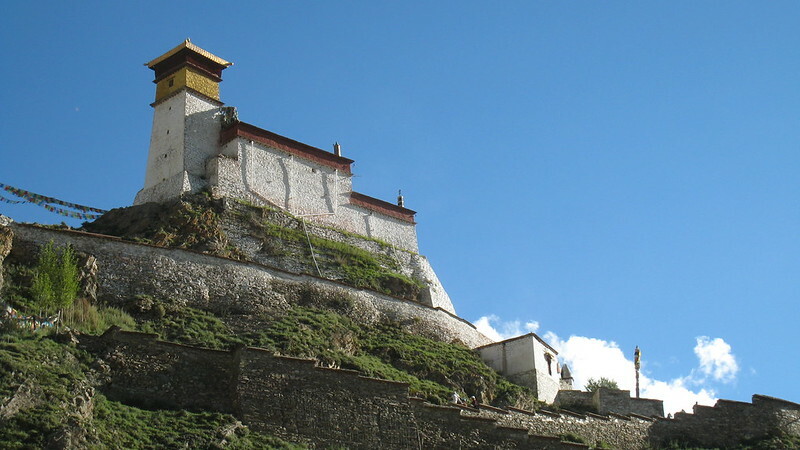 Yombulagang Palace was believed to be the first palace of the Tibetan King built in the 2nd century. Today, the palace looks very modest and tiny, but it is built on top of a small hill with magnificent views of the valley. This three-storeys structure must be a splendid structure some two thousand years ago. The visit to Samyae Monastery was like a travel back to the medieval period. 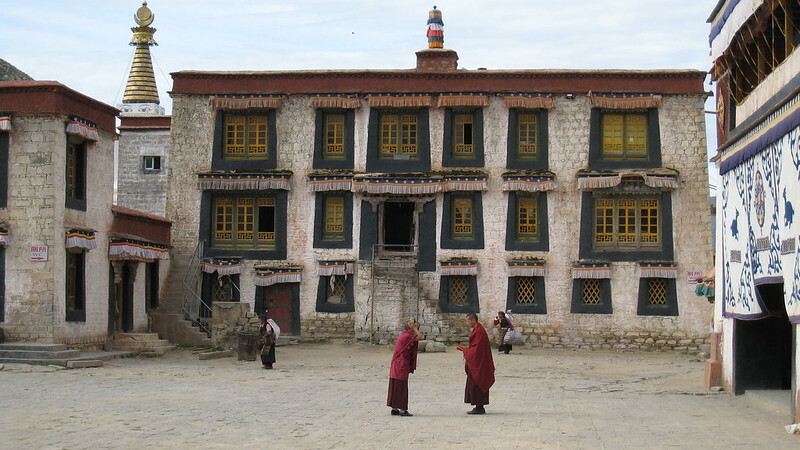 The Monastery was built in year 779, with a creative combination of Tibetan, Chinese and Indian style. You can imagine the monks in the early 8th century were already having a ‘world view’, knowledgeable and well travelled, and open minded to accept foreign cultures. 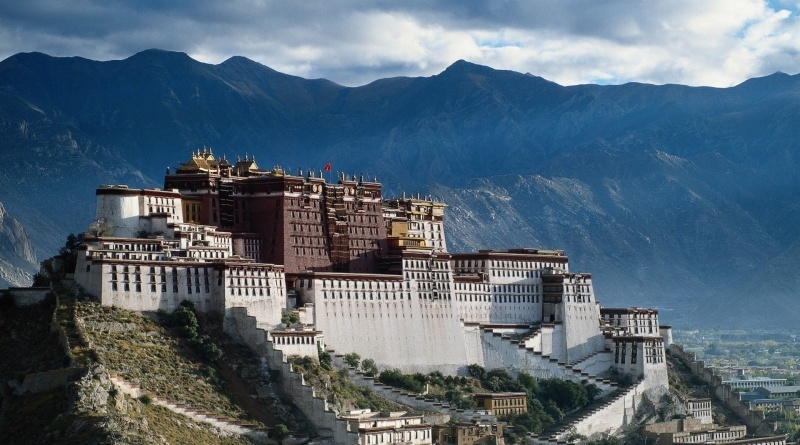 In recent years, Lhasa has developed very quickly. It used to be a sparsely populated town with only 2 to 3-storeys building, but today, there are international 5 star high rise hotels being built. 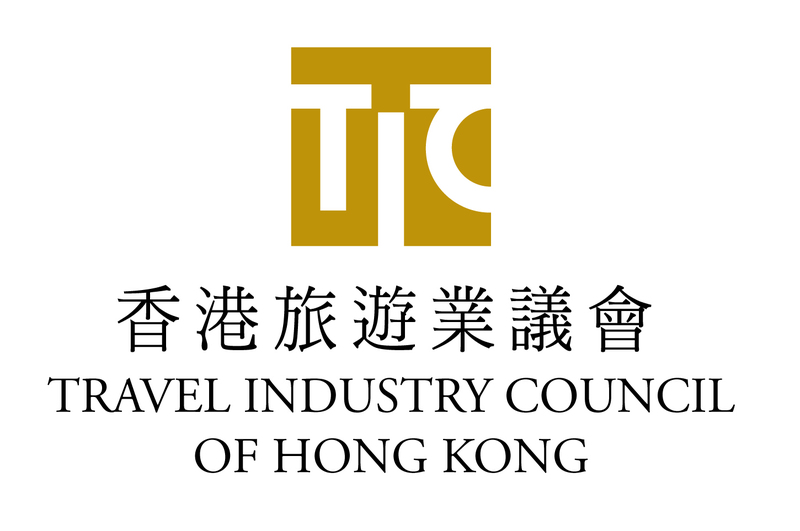 Although the city is on high altitude, it is apparent that the provincial government has developed a standard procedure to assist visitors to cure high altitude sickness. Two members of our group felt uncomfortable with the high altitude, but there are clinics at the 5 star hotels, or medical centres in small towns where doctors can come to your hotel to offer treatment. Our members were treated with a drip, and after a few hours of rest, they were up and ready to get on for the journey. It is one of the most memorable journeys we have made – we just wished to go back as soon as we can!